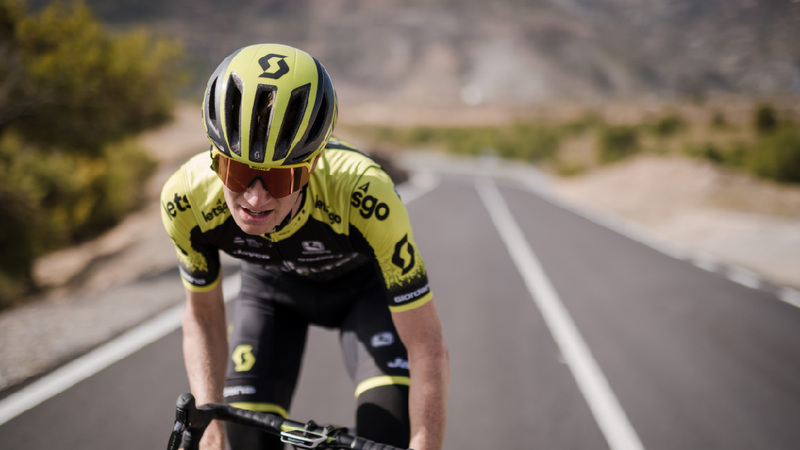 With new beginnings for many of Signature Sport’s cycling talent, here’s a look at their recent results as they prepare for the 2019 European season ahead. After gracing home shores in January and February, this assembly of talented young riders is ready to take on Europe’s best in WorldTour cycling. They are Australia’s next generation of cycling stars, making big inroads into the sport and commanding attention both here and in Europe. 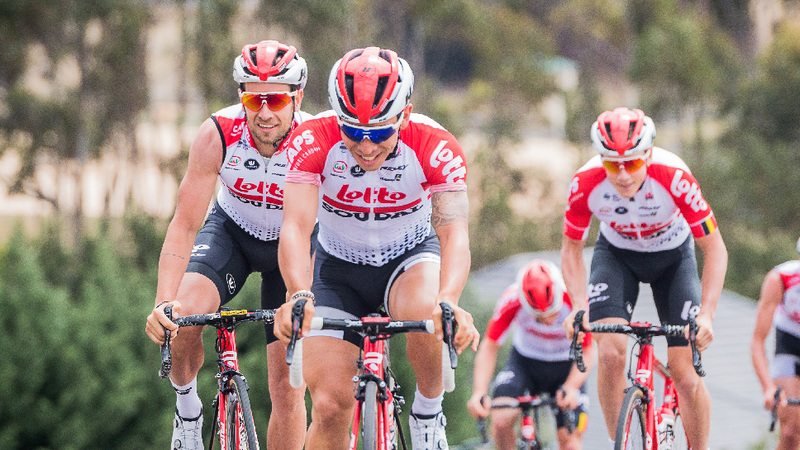 Caleb claimed his first official UCI WorldTour victory for Lotto Soudal during the fourth stage of the UAE Tour on 27 February. He launched an impressive sprint to take the win ahead of Italian Matteo Moschetti and race leader Primož Roglič. It was a courageous result after having surgery to remove his wisdom teeth just days before the race. “It feels really good to take my first official Lotto Soudal win. Going into the stage, we knew that if we got to the bottom of the climb in good position, it could really suit me because I am one of the smallest sprinters,” he said. During the domestic summer Caleb also won the Down Under Classic in 1:03:59, before finishing second overall in the Cadel Evans Great Ocean Road Race. After hotly contesting the early sprints in Paris-Nice this month, Caleb had an unlucky and innocuous crash which took him out of the race. Now, with a clean bill of health, he looks ahead to the 2019 Milan–San Remo on 23 March in Italy. 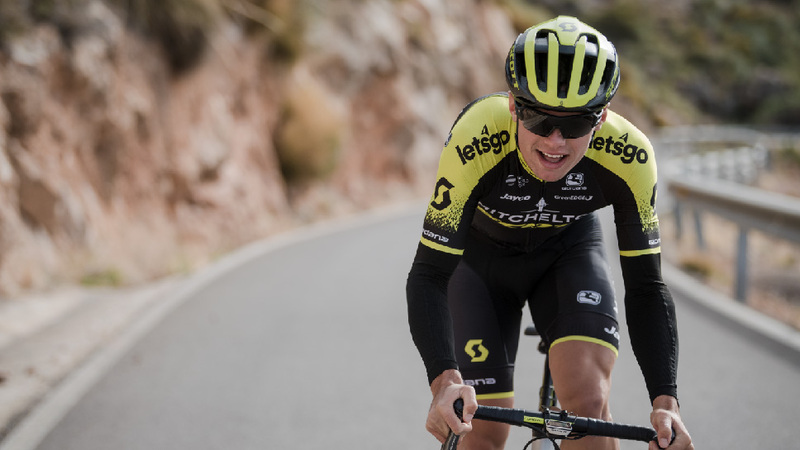 After a breakthrough year in 2018, Jack is destined to play a key role in Mitchelton-SCOTT’s Grand Tour efforts this year. His true climbing capabilities were on display when he finished an impressive fourth overall in Paris-Nice on 17 March. “It is pretty amazing to finish fourth to be honest and through a couple of different circumstances the team plan changed and I was very lucky to have all the team behind me for the majority of the week. To go top five in a pretty prestigious race is pretty special,” he said. Jack, has embraced life at his base in Andorra and always finds time for skiing, yoga and enjoying the taste of Europe! His WorldTour calendar will be a busy one in 2019 and beyond. Following his outstanding first year on the WorldTour in 2018, Lucas treated his Australian fans to a domestic summer of standout riding. Most notably, the 23-year-old was pivotal in supporting Daryl Impey to victory in the Santos Tour Down Under in January. He then went on to play a leading role in the Jayco Herald Sun Tour where he finished sixth overall. “I just want to try to take on more responsibility and more key roles in races with the team, and just try and keep heading the right trajectory,” he said. 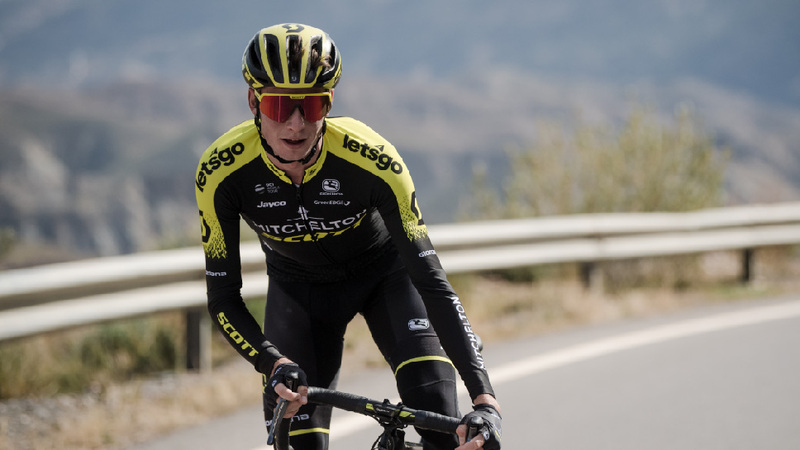 This year, Lucas will ride his first Grand Tour at the Vuelta a España from August 24 to September 15 2019. Take a listen to his interview with Stanley Street Social. It was little surprise Rob was elevated to join WorldTour team Mitchelton-SCOTT early for the Tre Valli Varesine and the remainder of the 2018 season. “I am really excited to be riding with the team, it is great for my development to be able to do some races already this year with the team at this level,” he said at the time. Rob enjoyed a successful domestic summer finishing fifth in stage one of the Jayco Herald Sun Tour and enjoying a solid hit out at the Cadel Evans Great Ocean Road Race in January. The all-rounder, who was originally coached by his father in New Zealand, is now settling into his new life in Italy. Earlier this month he rode the Stade Bianche and looks forward to the 2019 Milan–San Remo. His busy schedule shows how well regarded the young rider is given this is his first full year as a pro on the UCI WorldTour. 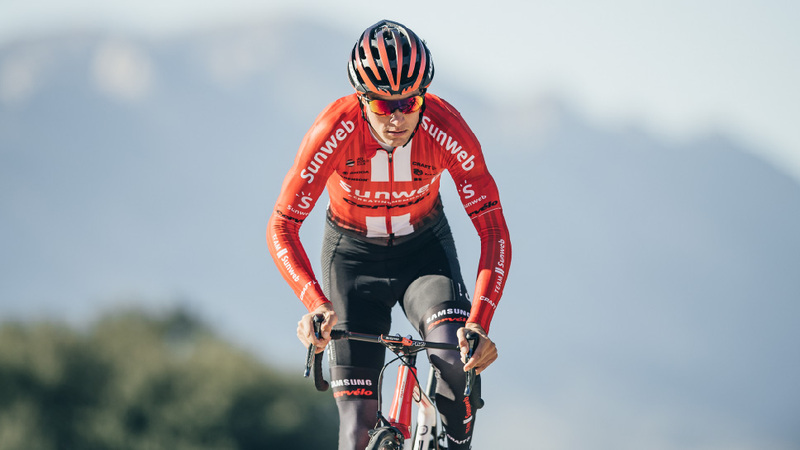 As Rob launches into his fourth year on the UCI WorldTour, he does so with Team Sunweb after signing with the formidable outfit in September 2018. This year, he has already competed in the UAE Tour and Stade Bianche. He now looks ahead to his next race in Catalunya before the Giro d’Italia looms.